Every year San Francisco unleashes a break out band on the indie music scene. Last year it was Girls, the year before that, The Dodos. This year I’m putting my bets on The Morning Benders. The Berkeley-based group are getting ready to release their next album, Big Echo, on March 9th and boy do I like the direction they’ve headed with their sound. The album’s opening track, “Excuses”, has a bit of a throwback sound to 50s du wop. Very symphonic, harmonious and just lovely. Check it out. 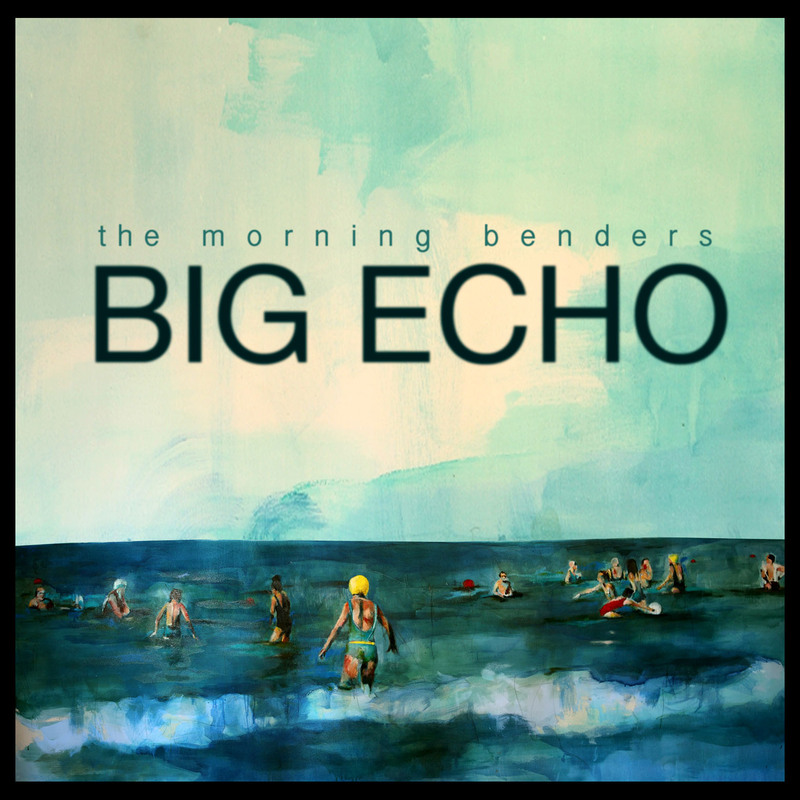 This entry was posted in SF Spotlight, Spanking New Music and tagged big echo, excuses, the morning benders. Bookmark the permalink. I saw the Morning Benders at Blakes. Actually I think I opened for them, or perhaps my friend’s band, I don’t recall. Anyway, yes they are very unique and I definitely like their name as well. I don’t know what it means, but it’s neat. I like the first song from the new album. Thx for the tip. no way! i got $.50 on nobunny in 2010! !